Epiphany meaning, When is Epiphany 2019 in Canada, Epiphany celebrate events & images and all about Epiphany you need to know. 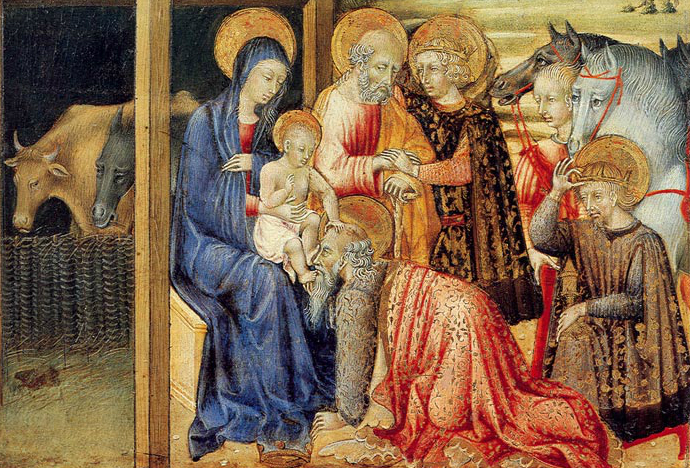 Epiphany is celebrated in Canada on January 6 each year. It remembers the three wise men’s visit to baby Jesus and his baptism, according to events in the Christian Bible.